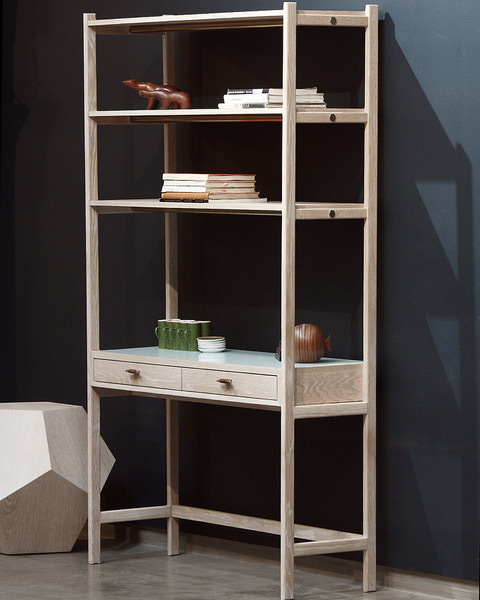 An elegant wooden shelf with brass detail available in a variety of finishes. 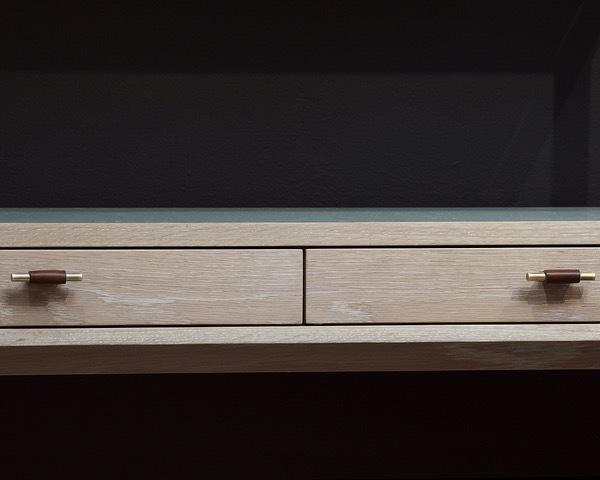 Can be made with leather or glass inset surface. Customizable sizing available. 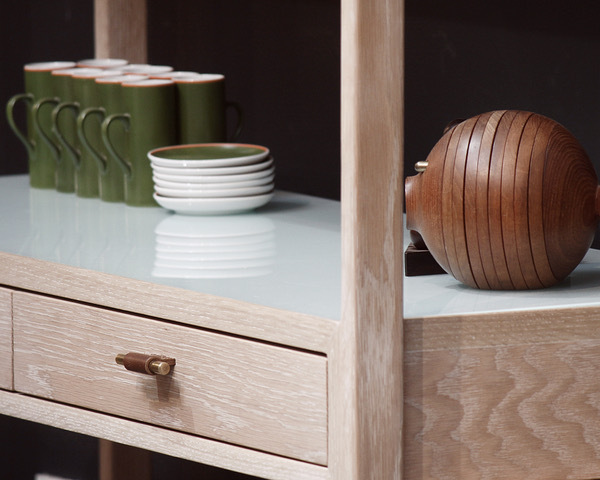 See available finish options here. 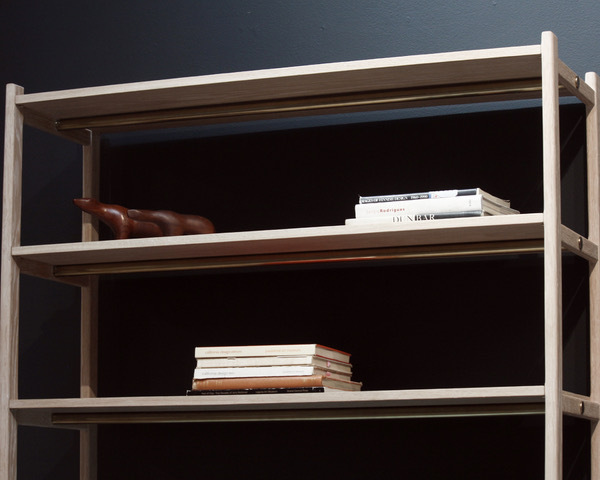 The Basic Shelf is available for custom order with a lead time of 8-10 weeks. Contact us to inquire.